The 2019 season of the League of Legends Championship Series has begun. 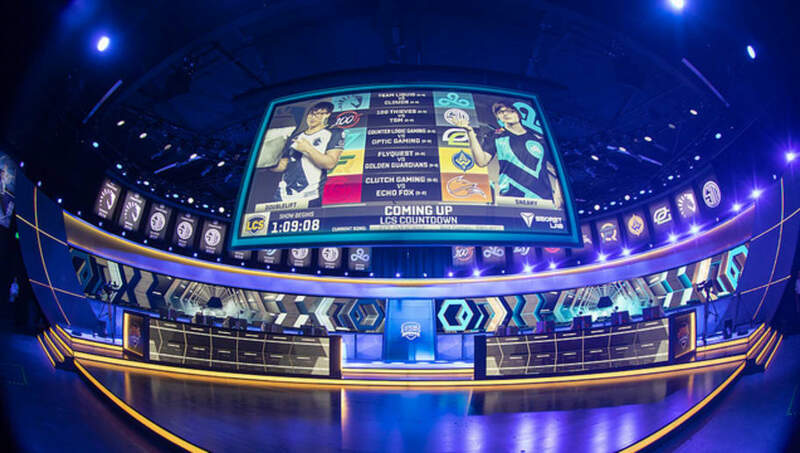 The second year of franchising for the North American league also shows it re-brand to just the LCS now that its European counterpart has been reborn as the LEC. As we return to the Rift for the spring split, the first week looks set to provide key insights on what to expect over the next two-and-a-half months. Here are three storylines penned in the opening chapter of Week 1. Riot may have reworked the ladder so that each rank has only four tiers, but with the quintuplets of the Golden Guardians it seems that Gold V will continue to haunt North America. The team that I chose as a potential contender for playoffs have decided to inflict upon me the experience of low-elo solo queue; namely, bitter tears of betrayal while everyone else shrugs and asks what I expected. After a drubbing from FlyQuest, the Guardians took on Fox in what seems a prelude for the bottom of the standings come April. 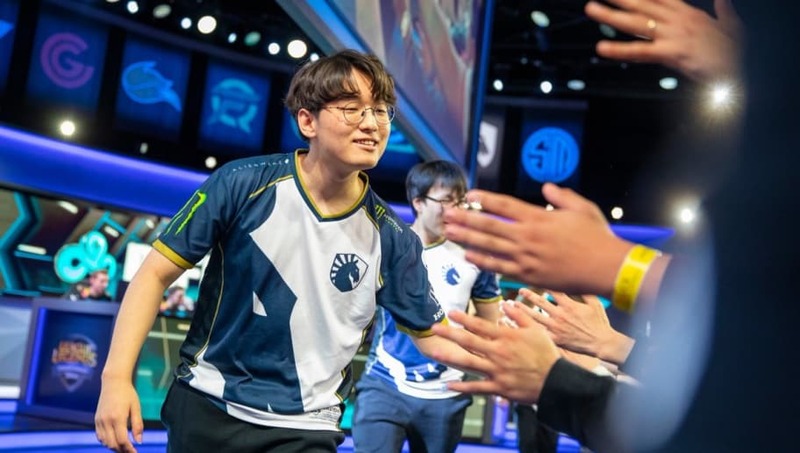 Between Joo-sung "Olleh" Kim's consistent misplays on Rakan to the most questionable Ryze ultimate of 2019, the Golden Guardians look like it's the same battered, sputtering engine beneath the fresh coat of paint. Team Liquid and Cloud9 look secure at the top of the power rankings. The two-time 2018 LCS champions and the 2018 Worlds semifinalist went head-to-head in what is the Game of the Week. Both teams demonstrate confidence and their respective pick-ups are working out for them; Nicolaj "Jensen" Jensen in TL's mid lane looks vastly improved over Eugene "Pobelter" Park and Yasin "Nisqy" Dinçer shows promise as the former's replacement in C9. TL go up 2-0 while C9 must console themselves with a sound routing of 100 Thieves. TL continue to show that whatever happens internationally, they remain the champs-to-beat on home soil. The LCS might have removed regionality in its rebranding, but its still NA. Aside from the powerhouses of TL and C9, the rest look not only on par but also somewhat weak. In a meta that rewards early aggression and proactive play, it seemed prime for the whirlwind of action as shown in the top teams from Europe, China and Korea. 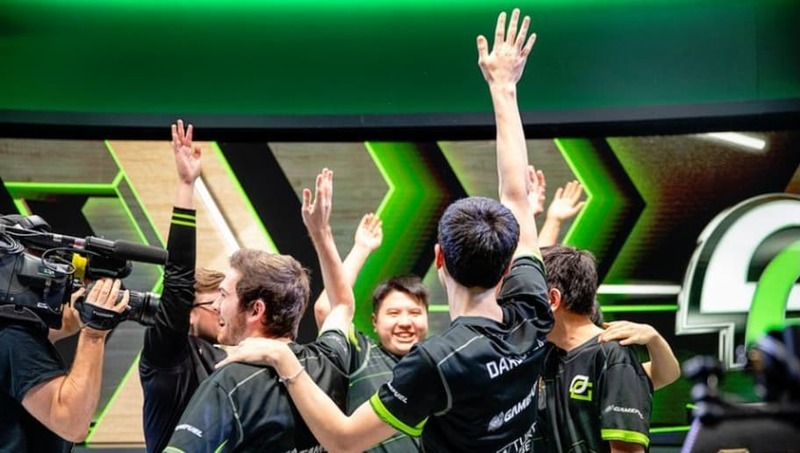 Instead, the LCS, historically demeaned for its overeagerness to fight, instead demonstrated many teams passively poking at each other in the midgame, unable to snowball advantages and force opponents off objectives. This wildly different approach seems less like a misread on meta and more like a lack of confidence to take initiative when needed. Hopefully, this is more stiffness from the break than any substantial issues. If not, it seems that the LCS will be known as Team Liquid, Cloud9, and friends.